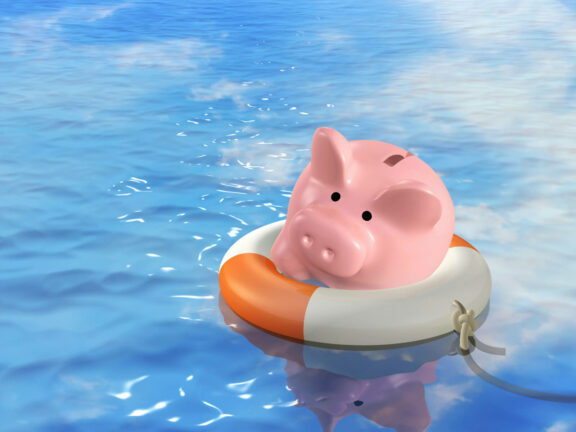 Home » Financial News » How Much Should You Have in Emergency Savings? 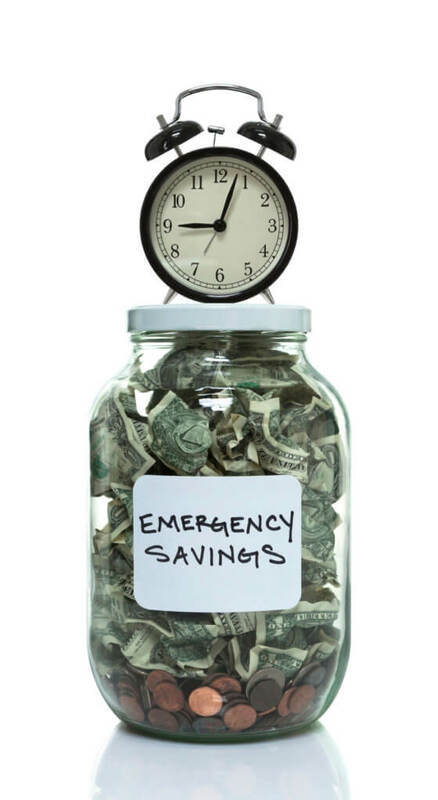 Research of the Week: How Much Should You Have in Emergency Savings? Many Americans say they’re comfortable with their savings, even though they don’t have much of an emergency fund. The finance experts at Bankrate conducted a nationwide survey this month to put together their Financial Security Index. They surveyed over 1,000 American adults by phone to ask them if they felt financially secure and stable. 62% of people report they feel at least mostly comfortable with the amount of money that they have in emergency savings. That may seem like a good sign, but most of those people don’t have even close to the amount of emergency savings that experts recommend. Experts say you should have enough money to cover at least six months of budgeted expenses in emergency savings. 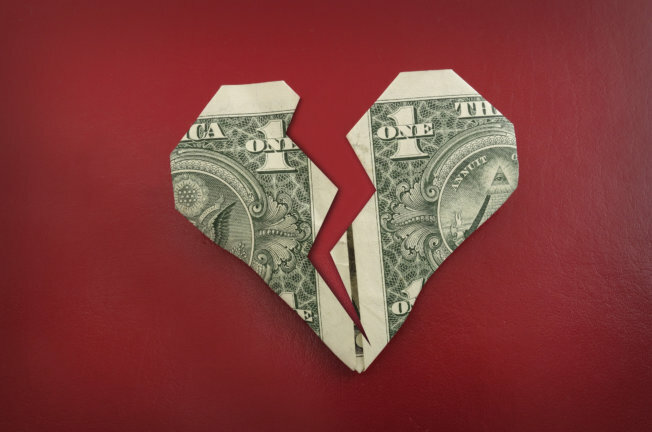 The emergency fund amount is big enough to cover any unexpected expenses that come up. But it’s also big enough to cover you for up to six months if you lose your job or are unable to work. 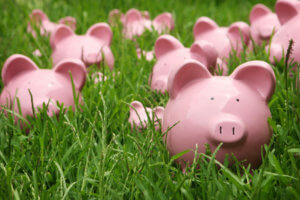 Only 29% of people Bankrate surveyed had six months of savings. Interestingly enough, more savings doesn’t always seem to correlate with your age. Although more Baby Boomers reported having more than six months saved, people with no savings were equal. Encouragingly, 42% of the America’s oldest generation (Silent Generation) have more than six months of savings. That crucial, since almost all that age group are living on a limited fix income. 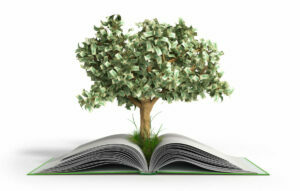 Herman admits that one of the main challenges in savings is often existing debt. People who have high credit card balances generally have more trouble saving. In order to break the cycle, Herman says people need to seek debt relief. Solutions like debt consolidation and debt management programs often help reduce your total monthly payments. Thus, you have more money available so you can start saving. Talk to a certified credit counselor now for a free debt and budget evaluation, so you can find the best option for debt relief to use in your situation.